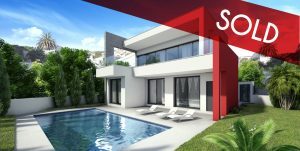 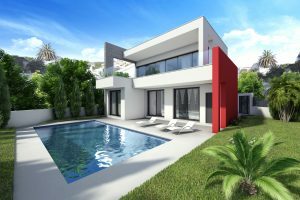 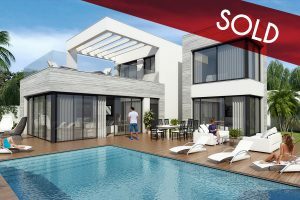 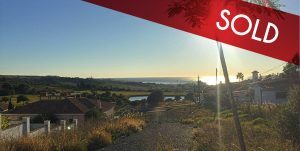 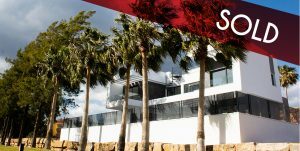 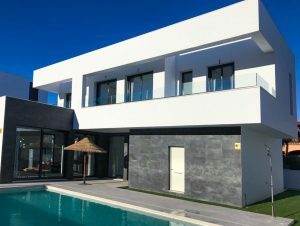 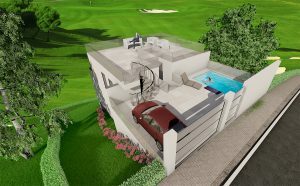 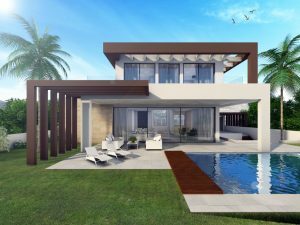 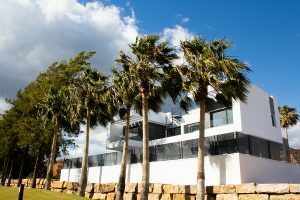 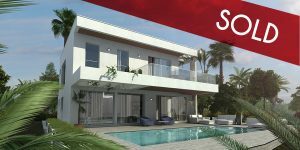 Off-plan villa for sale in La Cala Golf, Mijas. 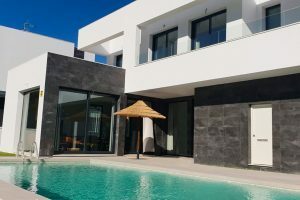 Just 10 minutes from the beach and all amenities from the popular Cala de Mijas. 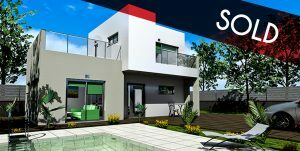 Lovely 200 m2 built house with 60 m2 of extra terrace space. 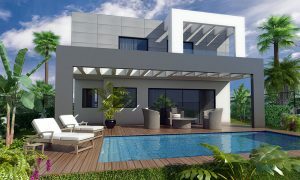 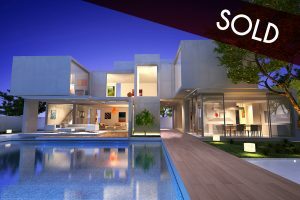 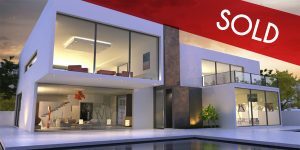 The price includes 840 m2 plot, swimming pool, fully fitted kitchen and bathrooms.